Michael Keaton as a burnt out actor famous for playing a superhero who may or may not be as crazy as the soundtrack to this trailer would imply. All directed with jaw-dropping visual flair by the great Alejandro Inarritu (Babel, 21 Grams). How is it possible that we're lucky enough to live in a universe where this kind of movie is allowed to exist? 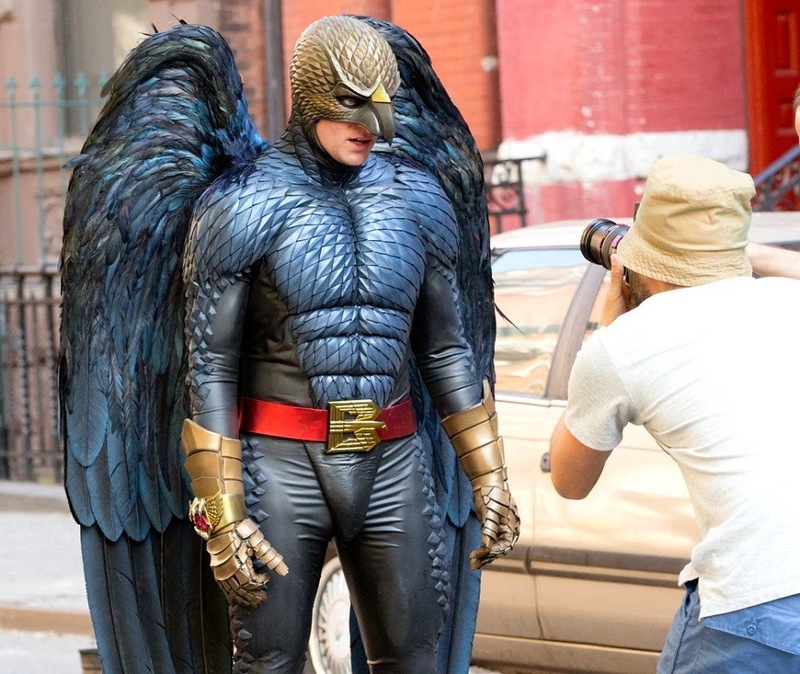 The only thing missing from this trailer is a good shot of the Birdman suit itself.